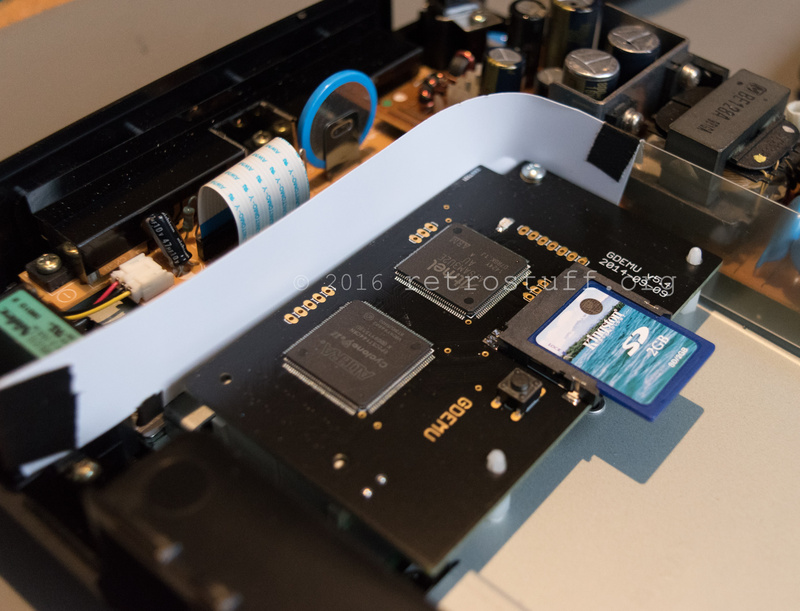 There is a thread in the ASSEMbler board with helpful hints regarding software and compatible memory cards. 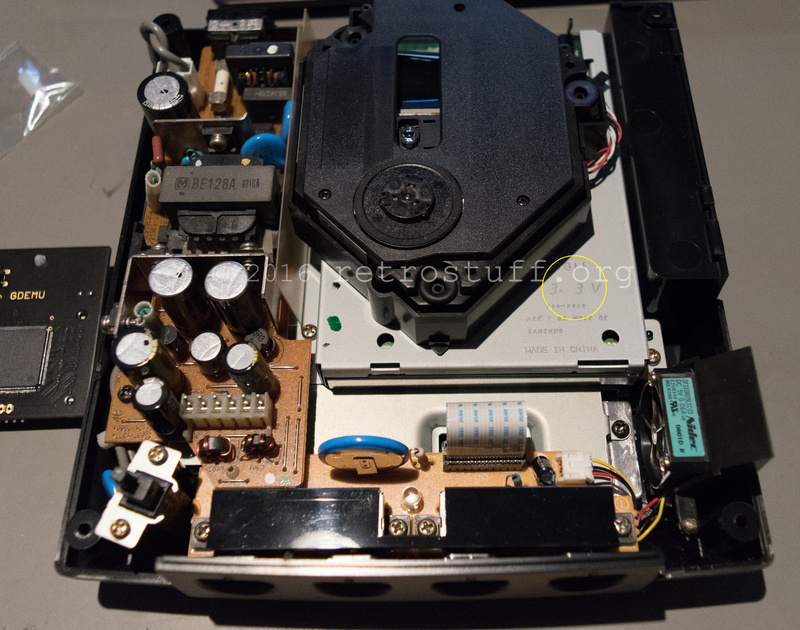 It also warns that the Dreamcast will now overheat and crash while playing games. 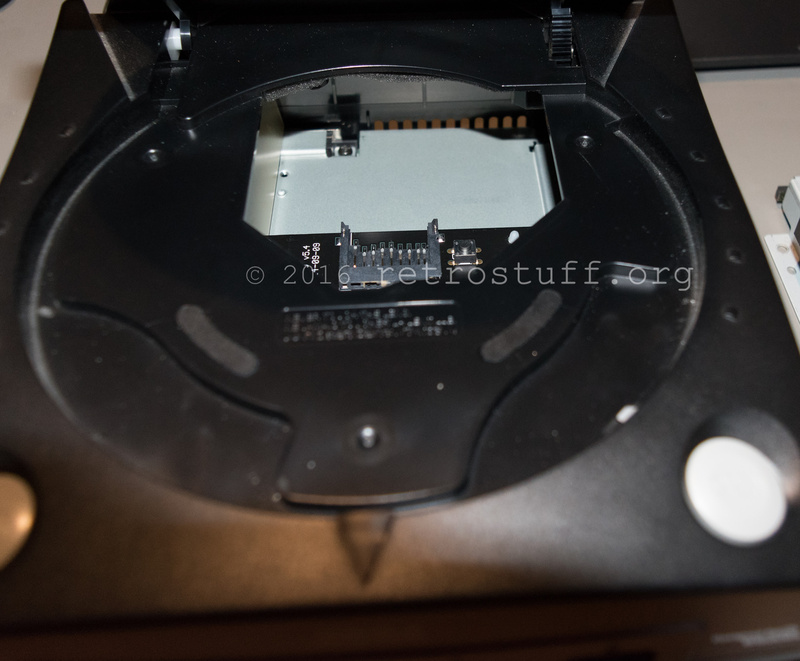 I didn’t experience any crashes but noticed right away that the left side of the unit gets pretty hot. 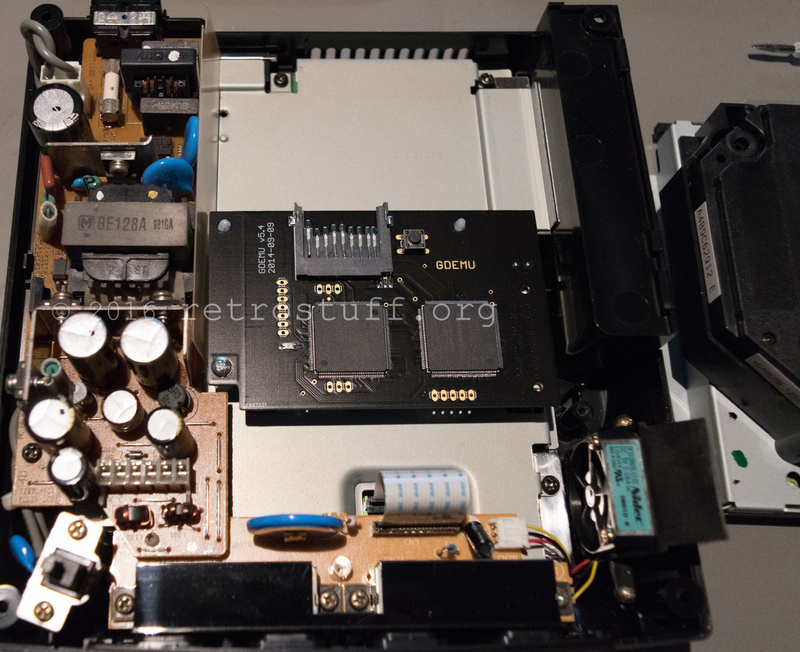 A suggested solution was to direct the air to the fan with a strip of paper. 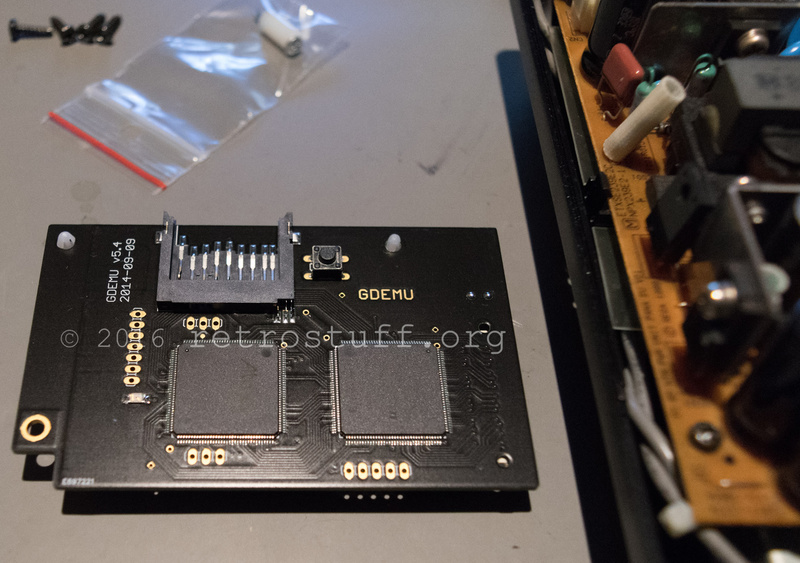 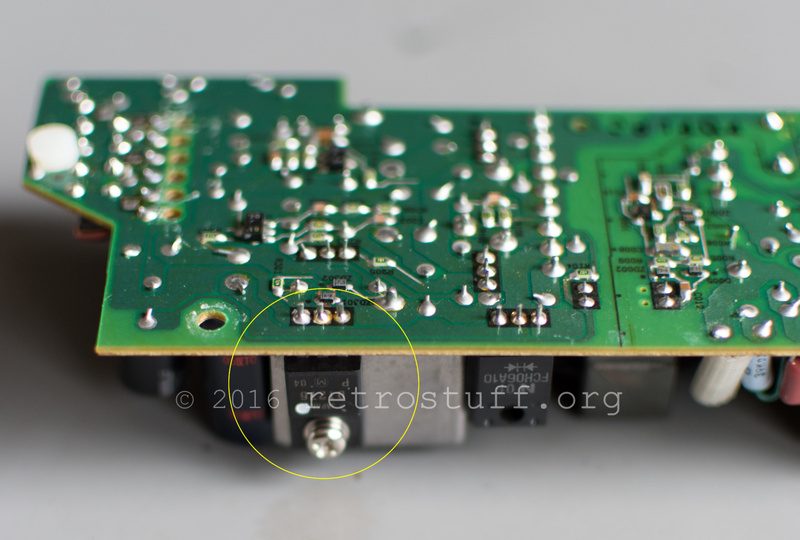 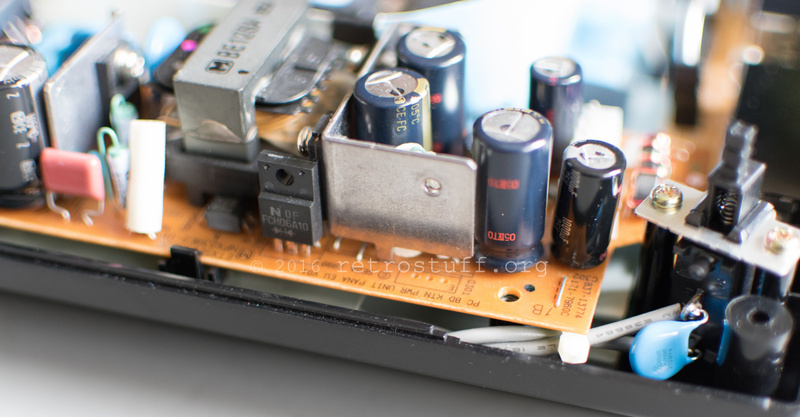 As it still gets very hot there is another possible fix, to disable the 12V rail on the PSU – it seems that PAL units have trouble with the video output after the fix. 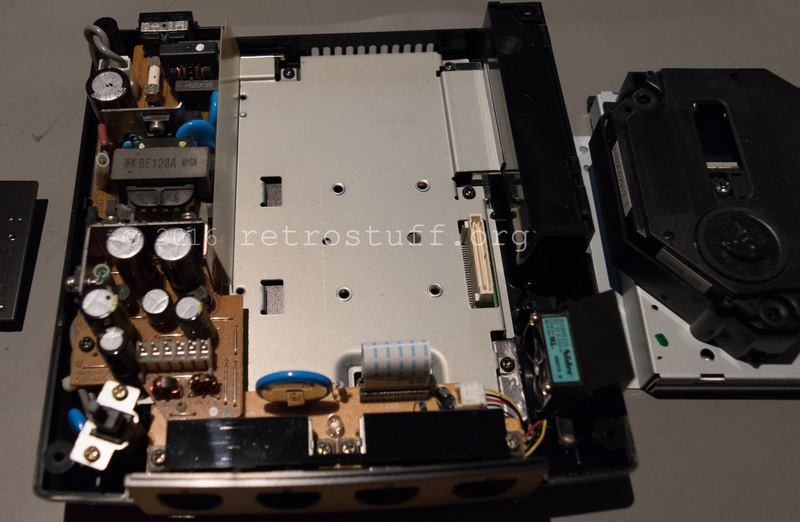 Since my unit is NTSC/J and has a PAL PSU I followed the directions from this Reddit thread. 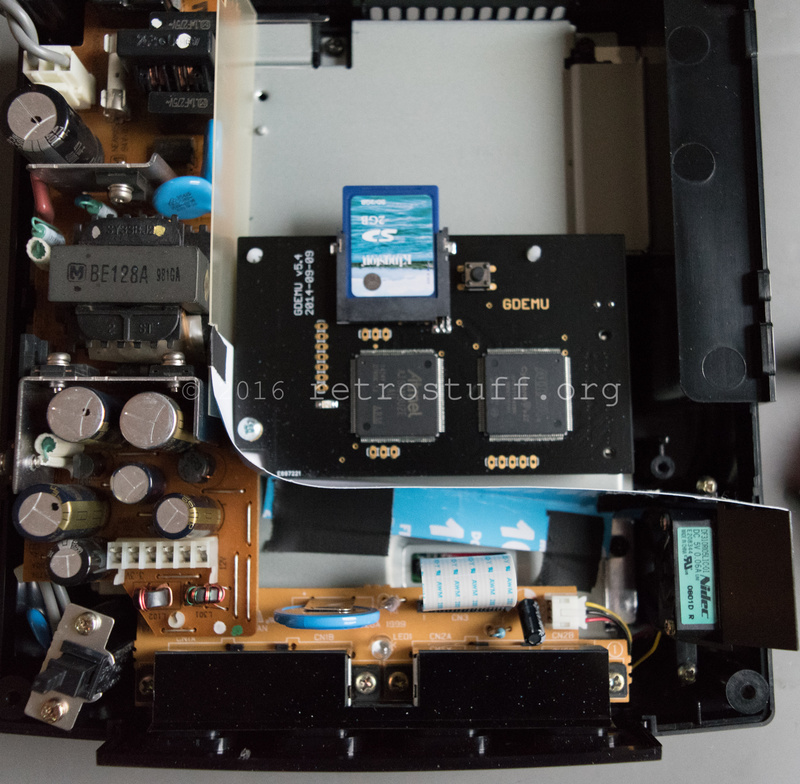 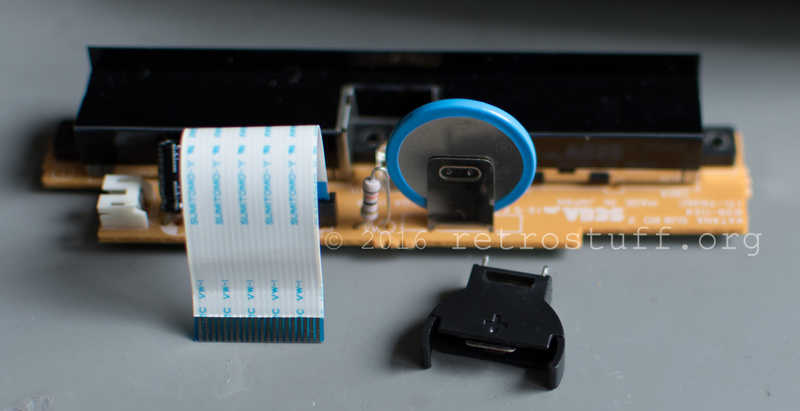 While the Dreamcast is disassembled let’s fix the rechargeable battery that died – again. 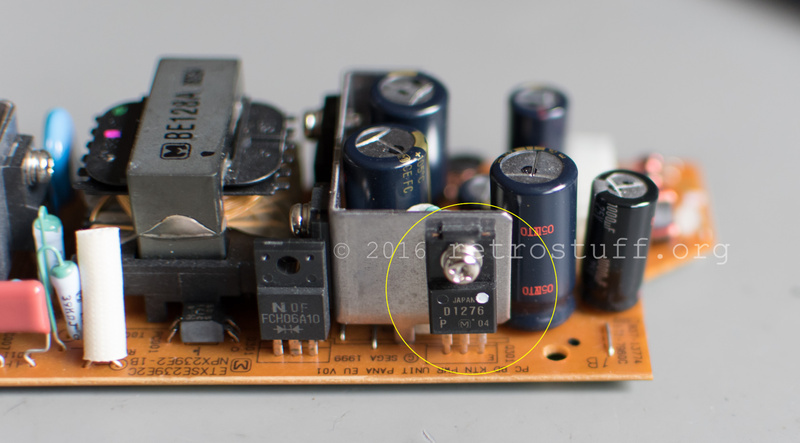 You can use rechargeable coin cells like ML2032 or LIR2032. 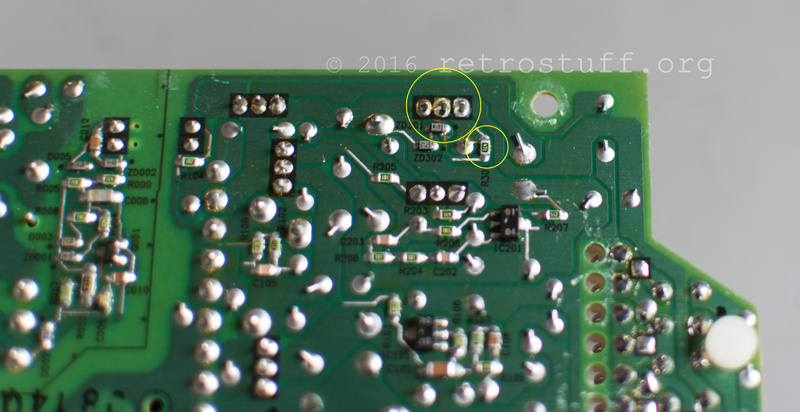 It’s your choice to go for more expensive cells with solder tabs or regular cells and a three-legged cell holder. 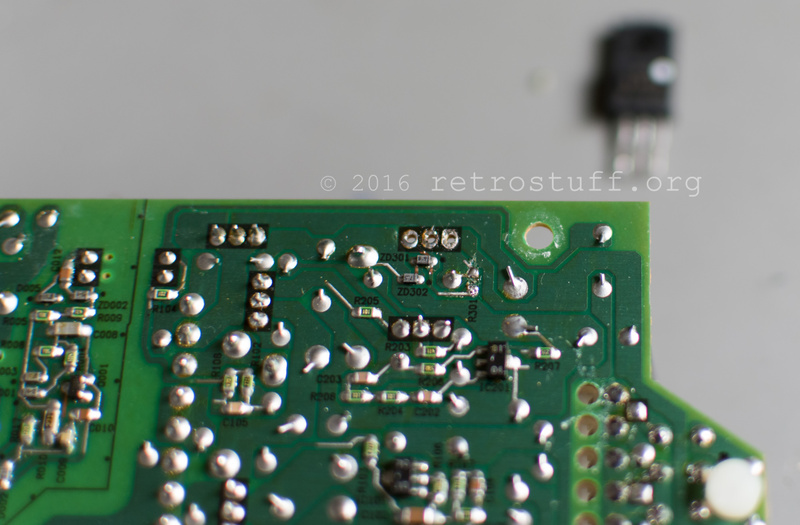 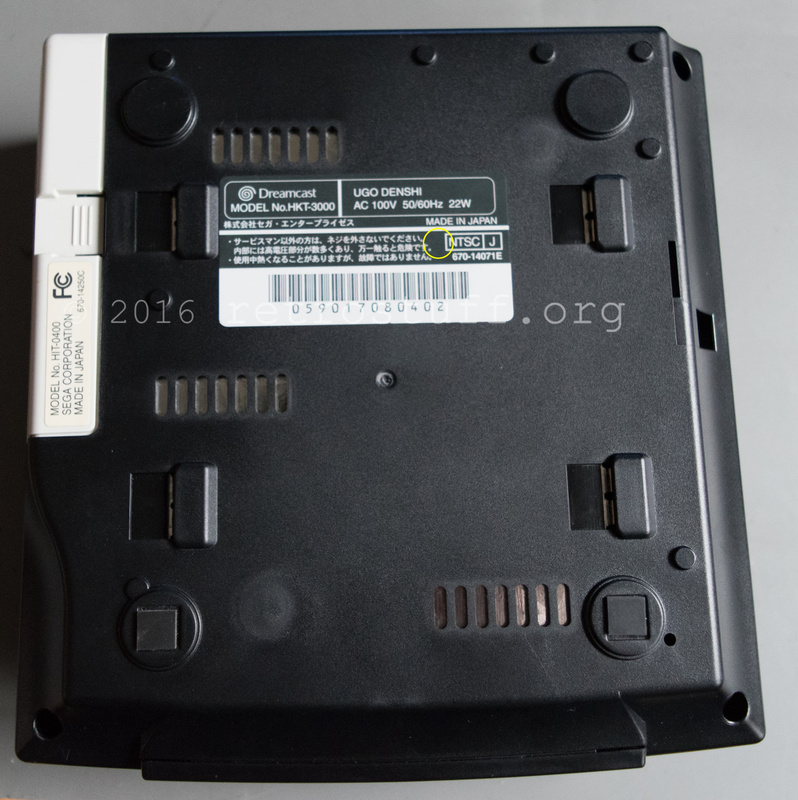 Do NOT use regular CR2032 cells – there is a mod for this though.